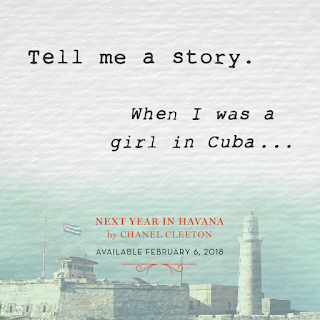 In 1958, nineteen-year-old Elisa is the daughter of a sugar baron and member of Cuba’s high society where she is largely sheltered from the country’s growing political unrest—until she finds herself involved in a clandestine affair with an impassioned revolutionary that changes the course of her life. More than fifty years later, her granddaughter, Marisol, returns to the country to fulfill Elisa’s last wish to scatter her ashes in the country of her birth. 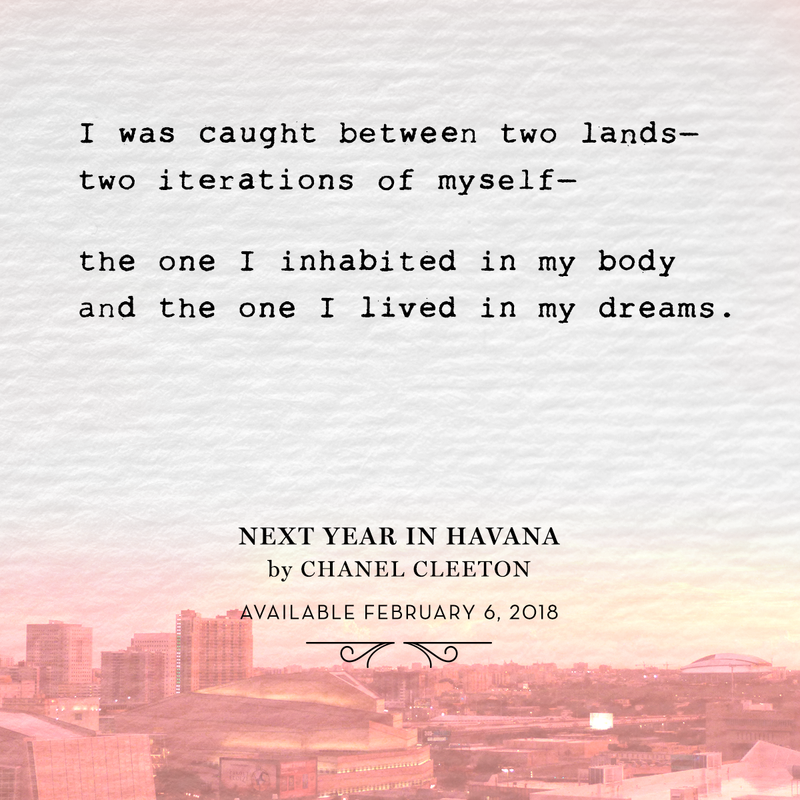 Once in Havana, Marisol soon follows in her grandmother’s footsteps when she finds herself attracted to a man with secrets of his own. 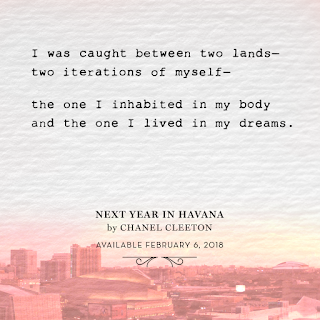 This amazing book contains all my thoughts and feelings I've harbored about Cuba my entire life. 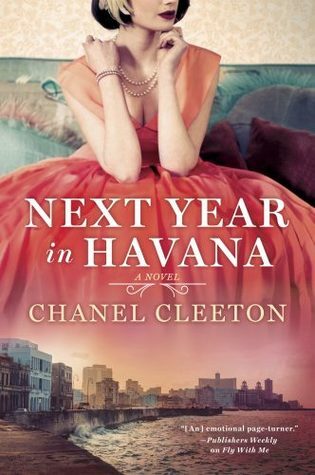 And I want to personally thank Chanel Cleeton for bringing to light the political climate during Batista's days, Fidel's days, and as they exist today. Finally, here's a book that encapsulates it all - a bridge between the past, an uncertain future, and everything in between. If nothing else, please do yourself a favor and read this for the historical (and accurate) perspective embodied in what it means to be human and Cuban. 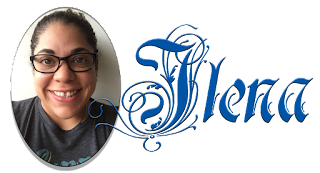 And Ms. Cleeton perfectly captures the essence and themes of struggle, honor, and love by writing two perspectives from women who have little and everything to do with each other. The story is told from dual points of view. One is Elisa, living in Cuba in 1958 and 1959. The other is Marisol, Elisa's granddaughter in 2017. The story gives us a glimpse of Elisa's circumstances as her family boards a plane heading to the United States in 1959. Fidel Castro's regime is just starting to take over so, in other words, they are fleeing right before the mouth of the monster is about to swallow Cuba whole. 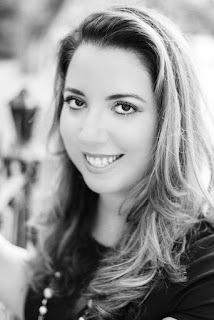 In the present, Elisa has now died and has entrusted Marisol with her ashes, instructed only to spread them in Cuba. Where? Well, that will be up to Marisol. So Marisol goes, under the guise of a journalist. 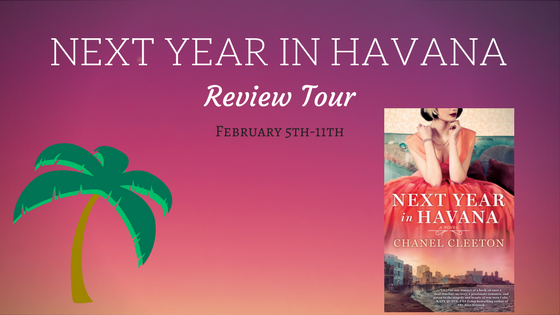 She believes she is heading to an island which she has romanticized in her mind, but soon her experiences and family secrets she uncovers slowly help shift her views. Actually, this really starts from the moment she sets foot at the Cuban airport. She realizes that her grandmother kept deep-rooted and important secrets, despite their close bond. And the most compelling aspect is when she finds out her grandmother was once in love with a man who was deemed a revolutionary, someone who is a different man than her grandfather. 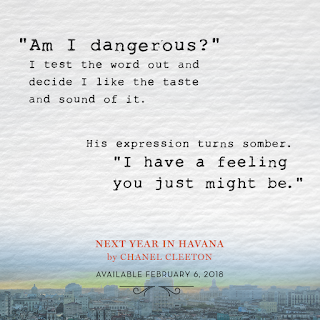 Marisol also meets a man when she arrives in Cuba, who happens to be the grandson of her grandmother's best friend. 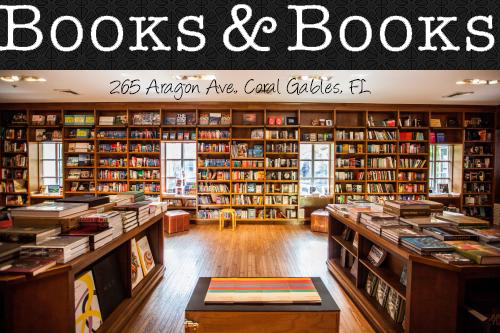 He's grown up in Cuba and knows nothing else than the way of life as it exists there. 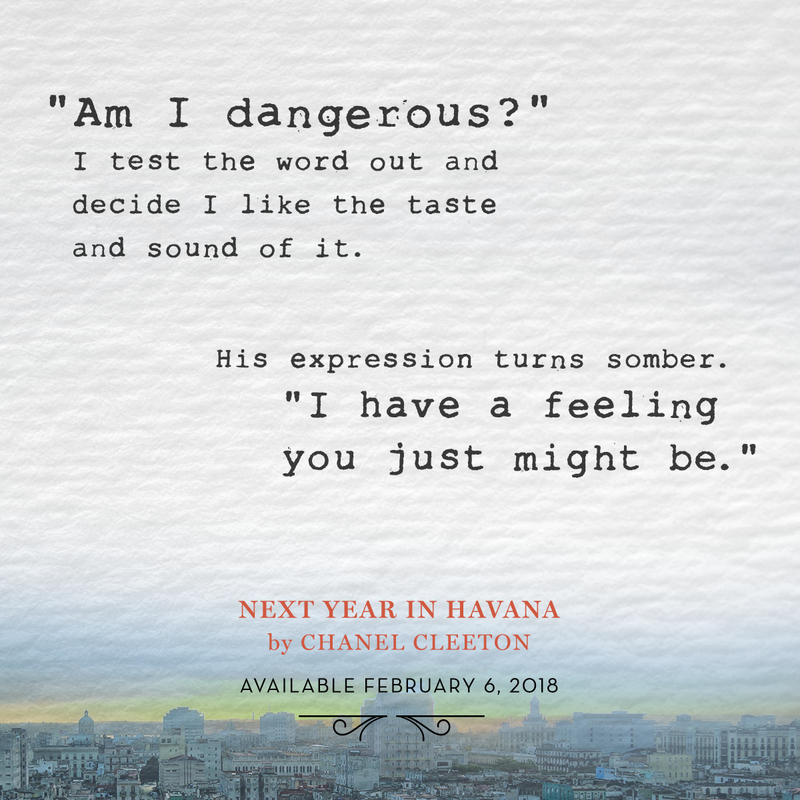 Next Year in Havana is such a nuanced story that I'm afraid to say too much, as I don't want to spoil the story for anyone. Personally, I was affected beyond belief as it dredged a lot of emotions based on my own family roots. You see, I'm considered "first generation" Cuban. My father was born in Cuba and I, in America. So this dynamic is not unlike the dynamics between Elisa and Marisol. And one important thing to drive home, that I think this book does superbly, is that men like Fidel Castro and Che Guevara are not men to be celebrated. They were murderers, architects of broken homes, and creators of sadness and despair...negative emotions which have only ignited hope and passion in the Cuban people. 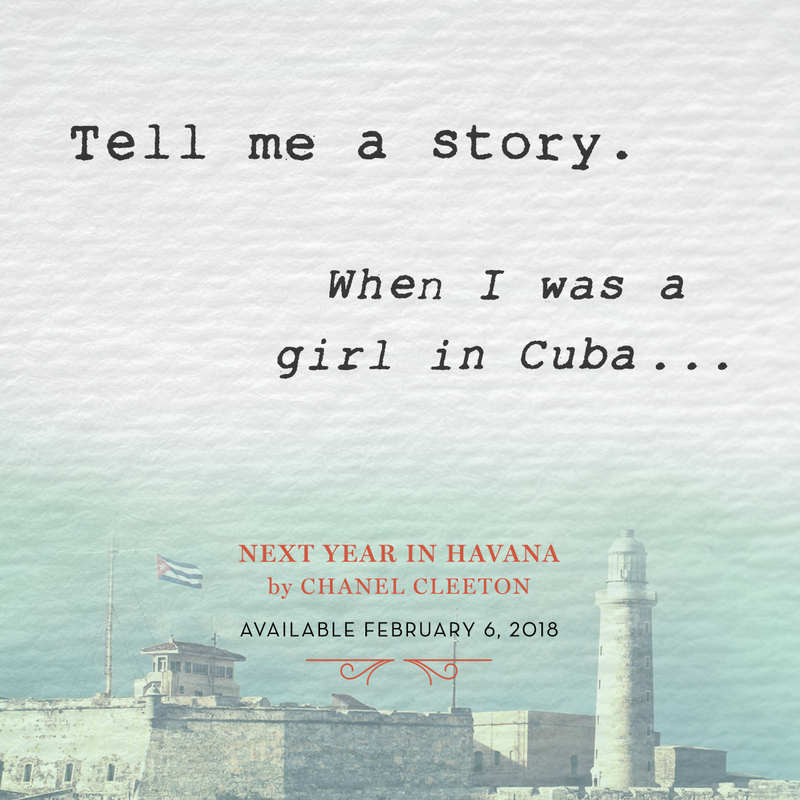 I read the quote above and I can also say that my father was once "a boy in Cuba..." and his childhood was one that was ripped to shreds as he endured everything that comes from living under a communistic regime. My father was a 12-year-old boy when Fidel Castro took over Batista's government, around the same time Elisa is getting on a plane to freedom with her family. He was put to work in the sugar cane fields at age 14, he witnessed someone get decapitated for defiance at a concentration camp (the UMAP), went hungry and lied to his parents that he'd eaten at a friend's house because the rationed food did not leave enough for his family to eat. Indelibly, he escaped because he too was a "revolutionary" like the men in the book. So unlike Elisa, my father remained in Cuba in 1959 and lived there for another ten years - experiencing atrocities under the Castro regime. But something that happens towards the end of the book leads me to believe that the story is not over and that Ms. Cleeton will continue to uncover what it means to fight for a country you love with a government who doesn't love you back. Certainly, this story is an apropos metaphor to these current times.